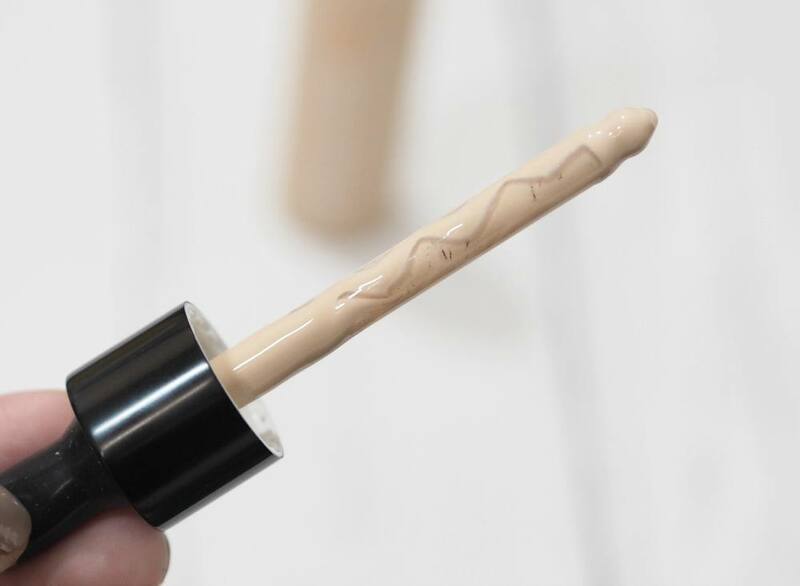 If you saw my post on the Makeup Revolution Fast Base Foundation Sticks, you’ll know I wasn’t blown away by them unfortunately as I found them to be too greasy and slimey on the skin. 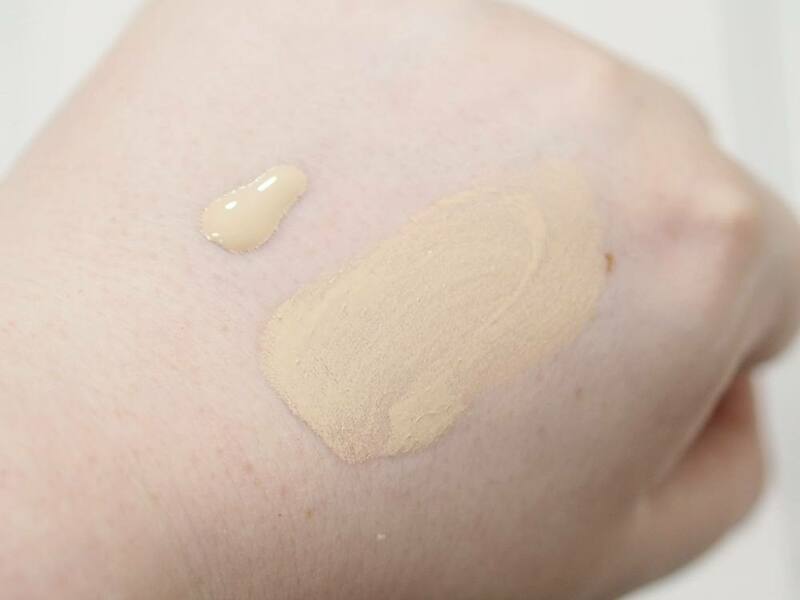 The palest foundation shade within the Revolution brands is F1 which isn’t pale enough but I understand the paler shades of the Makeup Revolution Conceal and Define Concealer will be coming in the foundation ranges very soon. After my disappointment with the Fast Base Foundation and not being wowed by the concealer, I wasn’t sure I should try any of the other Revolution foundations but curiosity got the better of me when the Revolution Pro range launched and I bought the Full Coverage Concealer (which I hate and will explain in a future post) and the Revolution Pro Foundation Drops £7. 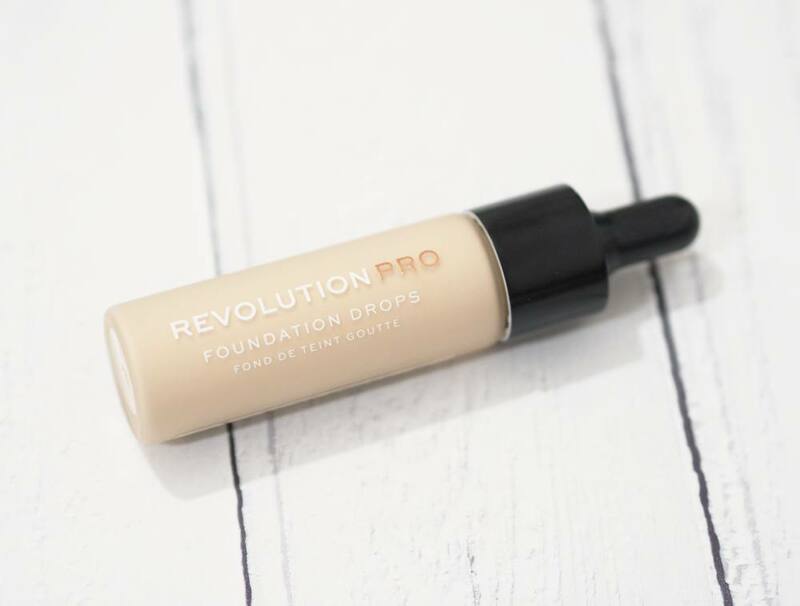 The Revolution Pro Foundation Drops are packaged within a frosted glass bottle, with a black plastic pipette. I don’t love the glass bottle as the pipette doesn’t reach the base, and is roughly two centimetres from the bottom of the bottle so you won’t be able to use the entirety of the bottle without tipping it upside down. If it had been a plastic tube, it’d offer a little flexibility and you could perhaps scrape product from the sides of the bottle but that’s impossible with this rigid glass bottle and no pump as you have no choice but to use the pipette. The shade of my bottle is F1 which is actually a different colour to the F1 of Fast Base. F1 in the Fast Base is more yellow/beige whereas F1 in the Foundation Drops is slightly lighter in tone and is more orange. 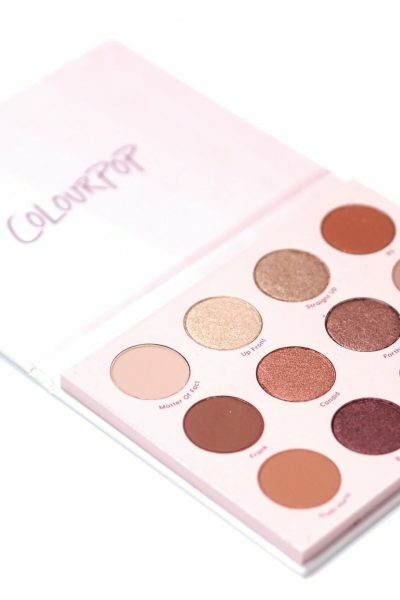 I wish the shades were consistent across the different formulas but it’s something to consider if you’re buying online as the shades are really quite different, but nothing some lightening drops won’t resolve. I have to say I love this foundation and I have been recommending it to anyone that’s asked me which Revolution foundation should they try. The formula isn’t too watery for a water based foundation, but it offers decent coverage and is buildable without ever looking cakey and thick. It doesn’t cling to dry patches very much, and it looks so natural on my skin providing I’ve lightened the shade first. My skin always looks so velvety and soft when wearing this foundation, and I love how I can build up my coverage whilst still looking natural. I can’t think of another foundation which I could compare this to, but it’s one of the best drugstore foundations I’ve tried. I have a feeling Revolution Pro have tried to ‘dupe’ the Cover FX Custom Enhancer Drops but I’ve never tried them so I don’t know how they compare. 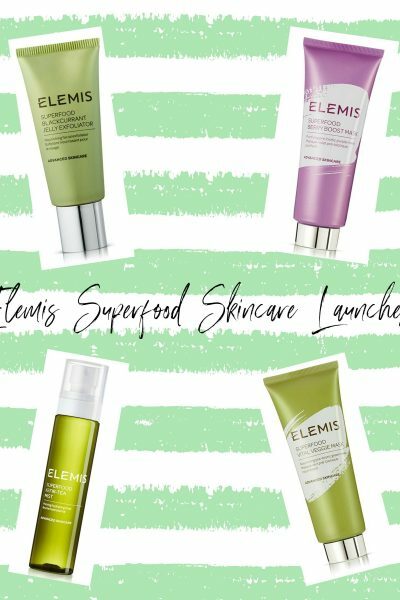 I’d love to know if you’ve tried any of the Revolution foundations?